Welcome to the NELA Dental, Monroe office! To better serve our new patients, we ask that you complete the New Patient form before your first visit. 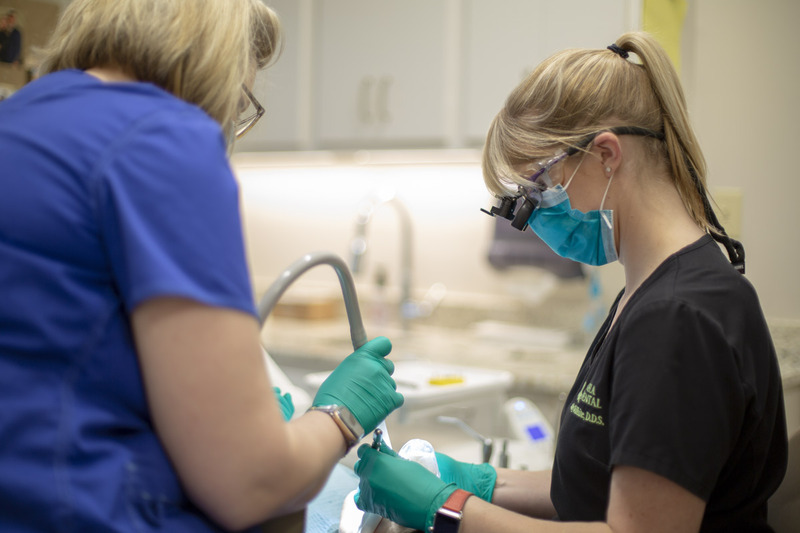 At NELA Dental, we understand that everyone’s dental needs and financial situations are different, and we are committed to finding solutions for each patient to get the care they need. We also accept most major dental insurance plans, third-party payments, and offer flexible financing options. Don’t forget, your first consultation visit is FREE! If you have any more questions or need assistance, please give our Monroe office a call.